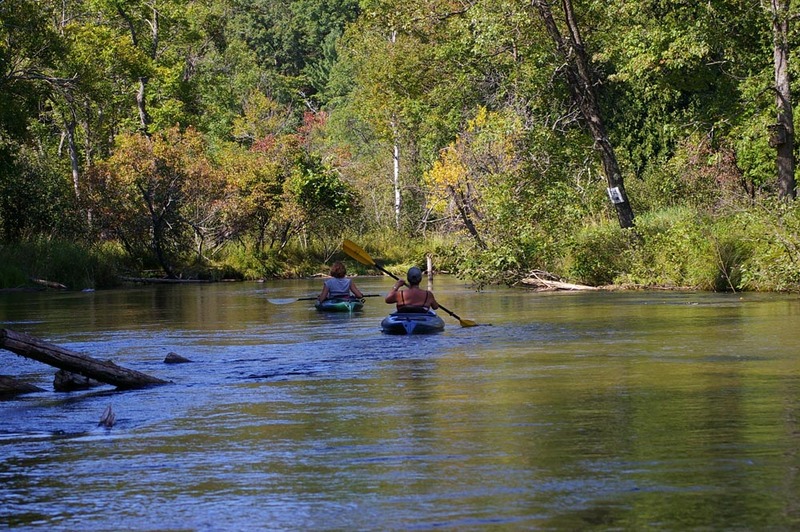 The Little Manistee is a diverse river depending where you put in. 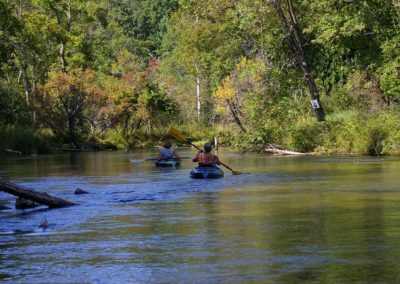 The farther up river you go the more challenging; for a gentle float with little obstacles, stick to the lower half of the river after the Manistee Weir. 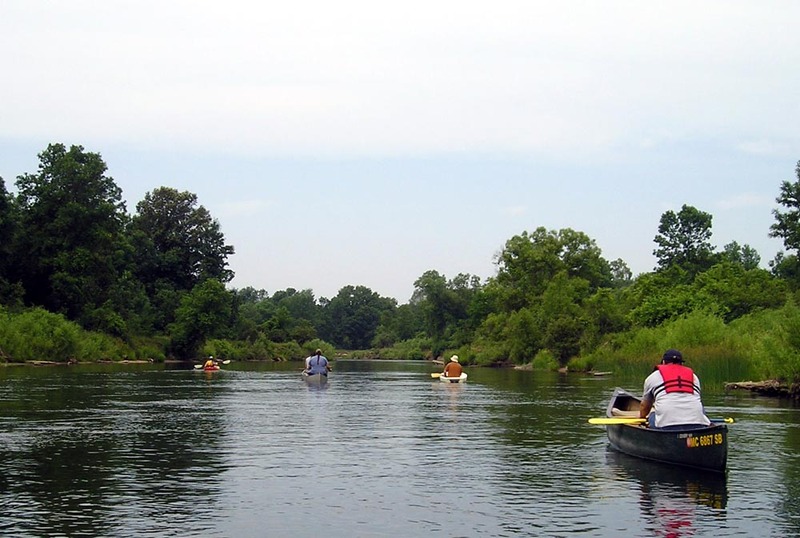 If you are on the river in early spring, be sure to pack the bug spray, the river flies can get a little bit hungry. 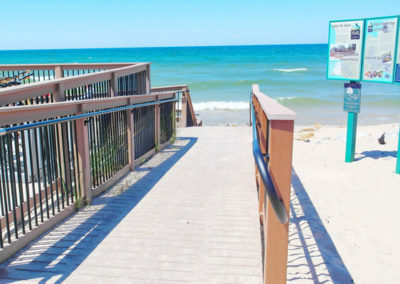 In addition, this site is one of the Explore The Shores sites in Manistee County and you will find a fishing/observation platform with informational kiosks for you to explore. 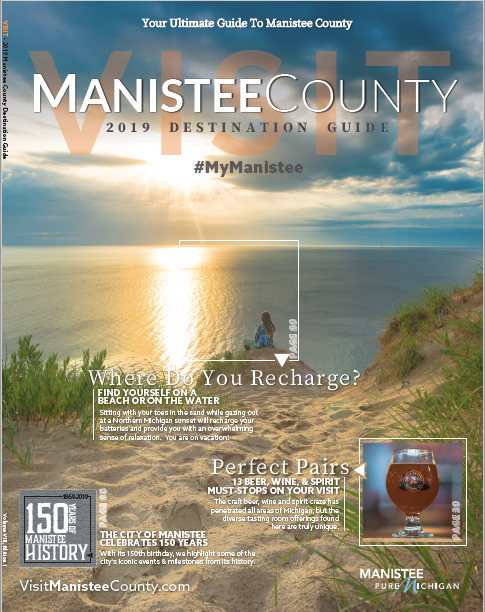 Find driving directions to the Little Manistee River Weir. The higher up the river you go, the swifter the current and tighter the turns. 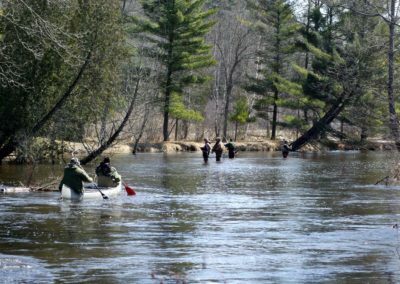 Because this section of river is deep in the Manistee National Forest, there are many down obstacles that you may need to portage around. During certain times of year when the fish are being captured by the weir, you may need to portage this access point to continue your journey. Those looking for a lazy float down the river, tube the Wier > Old Stronach Bridge. There are many places you can stop and the current will take you without much difficulty. 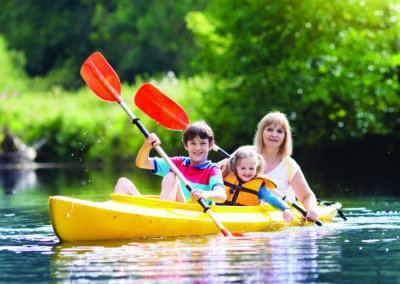 If you venture down to Old Stronach Park, you may be paddling part of the way. 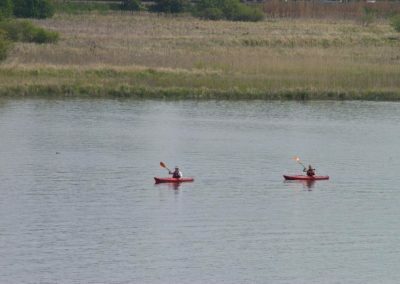 This section of river is the widest and slowest.